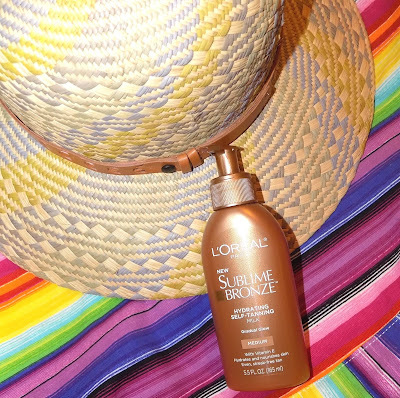 It's time to get out the self tanner. I just saw 90 in our forecast this week. Yikes. Every year self tanners seem to get easier and less smelly and this year looks to be no exception. 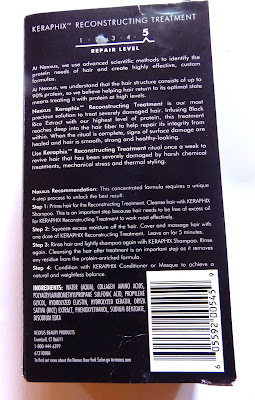 Since I use them all Summer , I like one that works well , that's easy to use, no muss no fuss and fast drying. 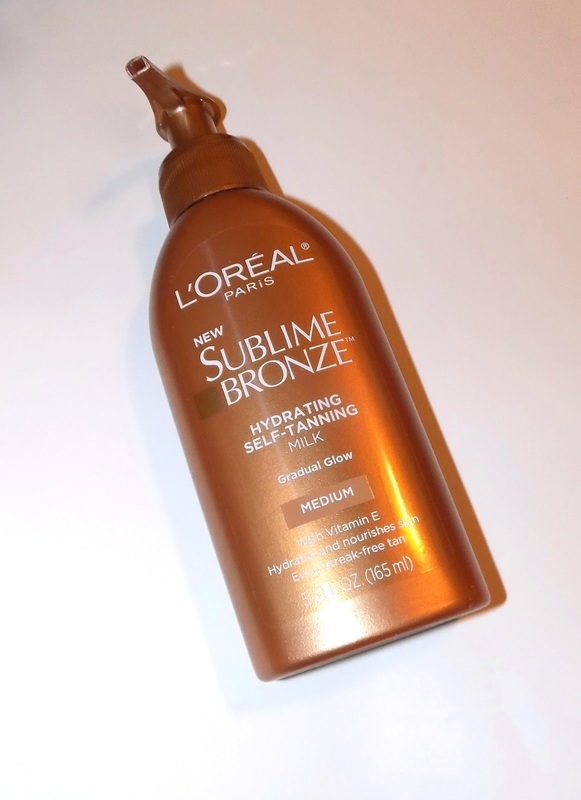 It's all here with L'Oreal's new Sublime Bronze Hydrating Self Tanning Milk. 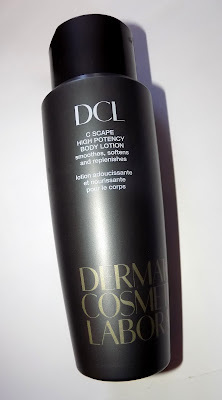 This lightweight tanner applies just like ( and acts as ) a body lotion, the thin formula moisturizes nicely ( with glycerin and honey), sinks in quickly and within a few hours gives skin a hint of even color. Each application builds the shade a little more, so you can control how dark you want to be and not worry about overdoing it. It's very gradual. After 2 subsequent applications I had a more noticeable but still believable tan. This does not streak or look patchy , it has just a little self tanner "odor" that fades fast and the color lasts well. 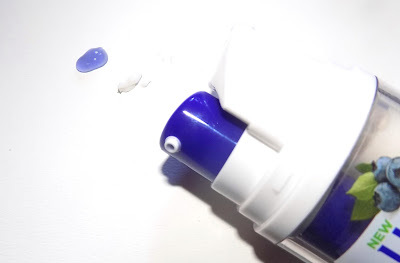 Yes To Blueberries Skin Recharging Greek Yogurt & Probiotics DIY Moisturizing Parfait. Yes To Blueberries is my favorite of the Yes To lines ( flavors?). When asked what's a good drugstore/mid level skincare brand, this is the brand I always mention . 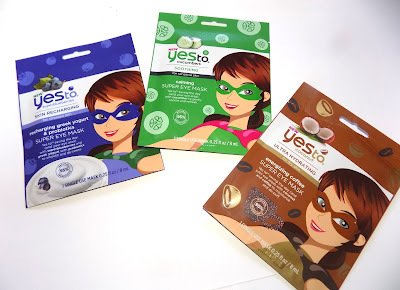 I loved, and still do, the Yes To Blueberries Eye Firming Treatment and their new eye masks are nice too . With the new Spring launches ( and there are many from the brand) is Yes To Bluwberries Skin Recharging greek yogurt & probiotics DIY Moisturizing Parfait. 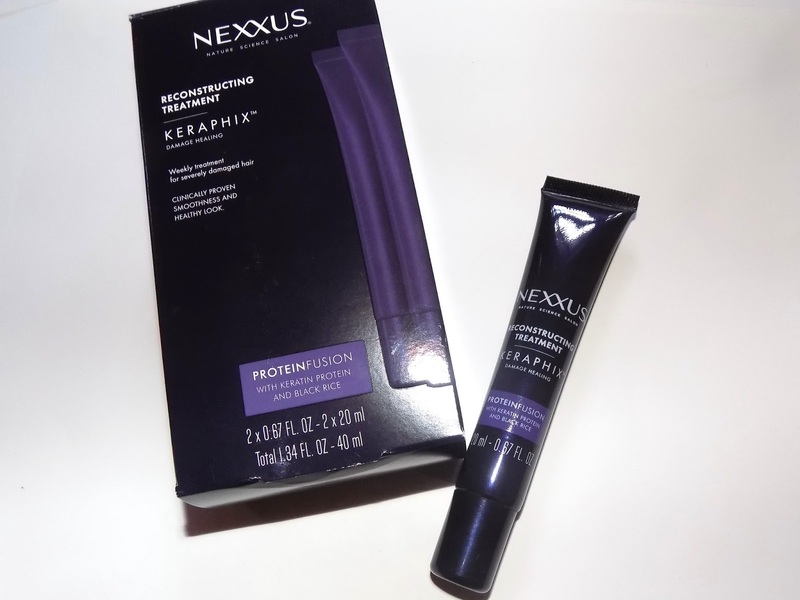 This is a dual chamber product with the yogurt cream moisturizer on one side and the blueberry booster gel on the other. Each come out separately so you can customize your mix. Kinda cool ,right ? The cream's ingredients include shea butter, yogurt & jojoba oil while the gel has aloe vera , blueberry juice and chamomile extract. I've been using 2 pumps creamy side and 1 blueberry. It has medium moisture , and does need some time to sink in. 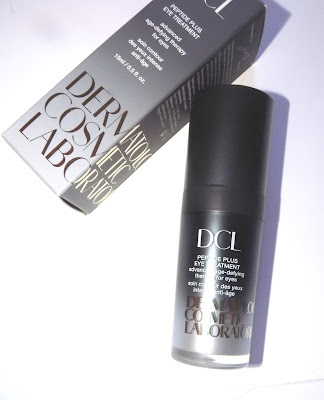 It's a nice pick for warmer weather and works under makeup or at night . This feels a little cooling on and using the blueberry side alone really makes for a refreshing feel . The newest Omnia from Bulgari is pretty in pink, namely Pink Sapphire. 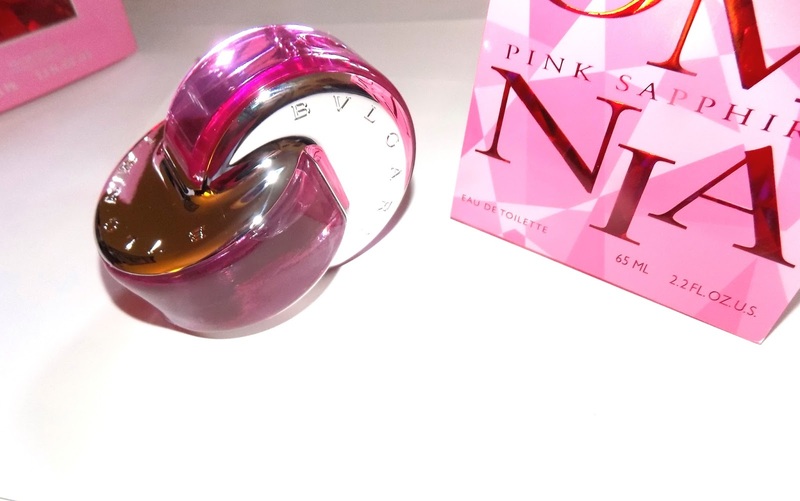 Millenial Pink is the color these days and the fragrance is fronted by three social media stars . But age is a number and fragrance is for everyone. The pink makes you think candy store but this is less sweet than I expected. It starts with tart , dry pomelo , then pink pepper which sticks around into the drydown along with barely there white florals (frangipani and tiare), pale woods and musk. I usually am not a fan of pink pepper , but here it works well to temper any sweetness and it mixes well with the other notes. There is a vanilla note listed too but I am not picking much of up. I get woods at the drydown and they ground things well, along with white musk adding a creamy, warm skin feel. Overall this reads citrus & woods/ musk on me. It is an EDT but has decent lasting power. Not all day but 4-5 hours with medium sillage. 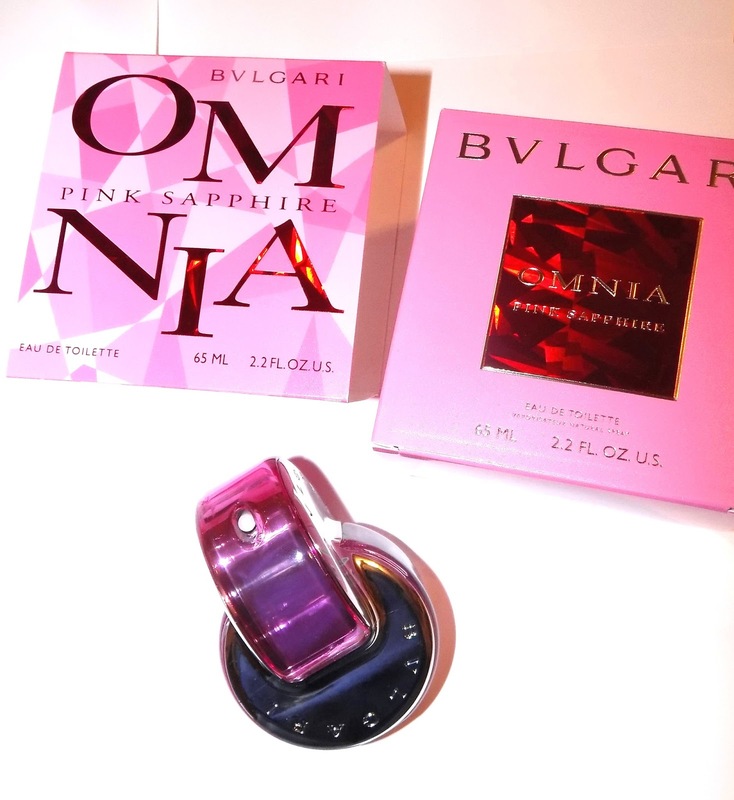 Bulgari Omnia Pink Sapphire is $ 84 for 2.2 oz EDT at Ulta , Macys, Sephora with a 1.3 oz also at Macys & Sephora for $ 68 . My eyes need lots of TLC and I bet yours do too. While I haven't gotten much onto the face mask trend , I am all for the eye versions. 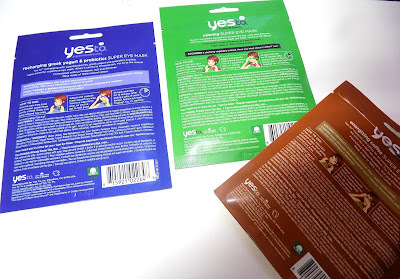 Yes To has several new ones out to help pop your peepers into shape . Each mask is large , larger than I expected and they cover a bit of your face as well, especially up onto the forehead. So you get some bonus masking. These are paper masks that are well saturated with ingredients and liquid. The Yes To Coconut is hydrating and firming with coffee extract and coconut oil. It doesn't feel super moisturizing but just enough and I did feel firming /tightening. Then there is Yes To Cucumbers Calming for soothing and calming with cucumber , aloe and chamomile extracts. 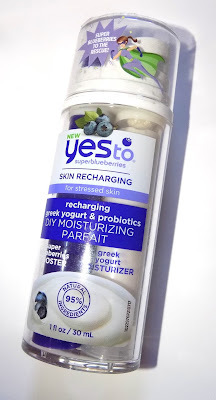 Yes To Blueberries ( my fav of the Yes To lines) Skin Recharging mask has Greek yogurt and probiotics along with glycerin aloe, and the blueberry fruit extract. 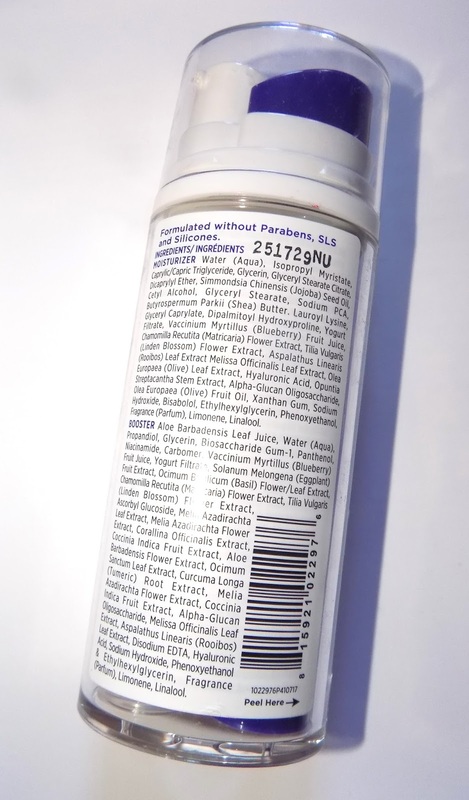 All are Leaping Bunny certified , have 95% natural ingredients and no parabens, sulfates or silicones. They smell pretty great, too. 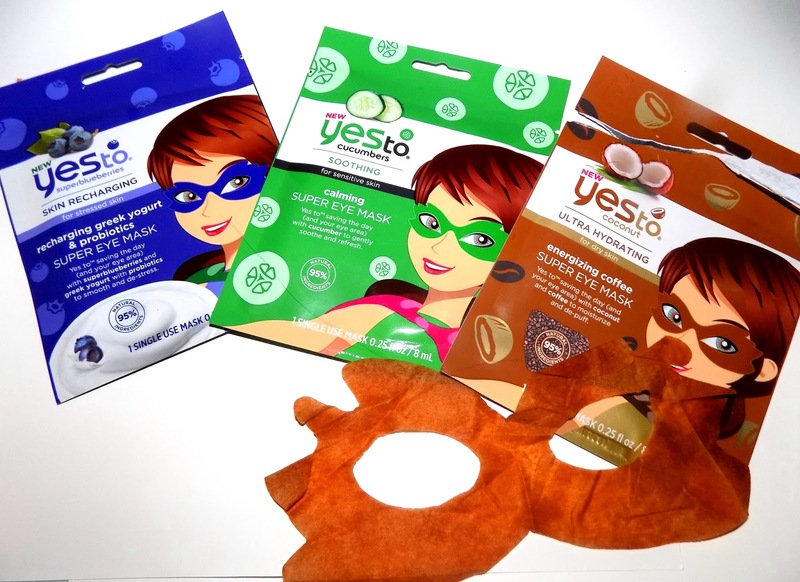 Each single use mask is $2.99 wherever Yes To is sold . Have trouble sleeping ? Wildly waves hand in the air. Trying to find things that are relaxing and help settle us for the night is always a good thing. Scentered , maker of lovely fragranced candles has something for that, called Sleep Well . You can experience the scent in both a candle and a balm that comes in an adorbale Insta ready set. 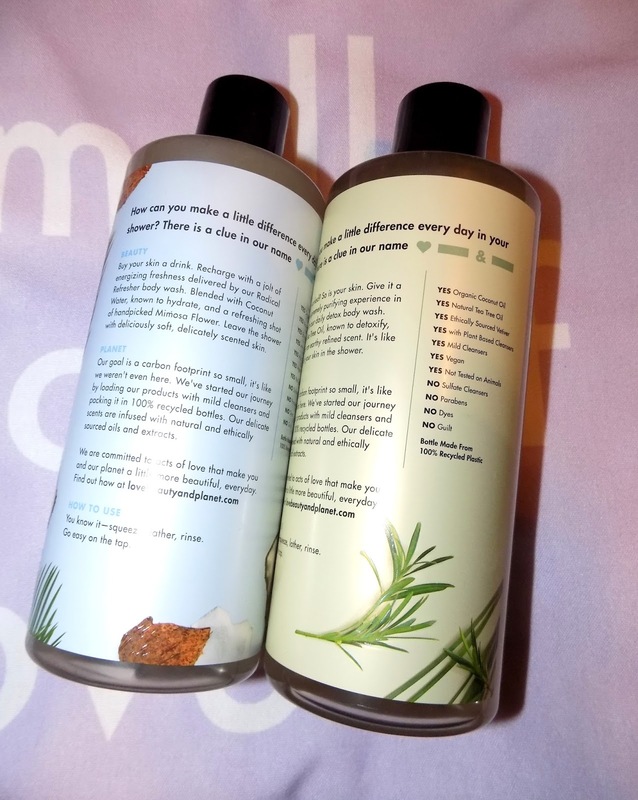 Both are fragranced with palmarosa, lavender, chamomile and ylang ylang among others. The fragrance is very soothing, soft, gentle and worth a good deep inhale. Ahhhhhh. 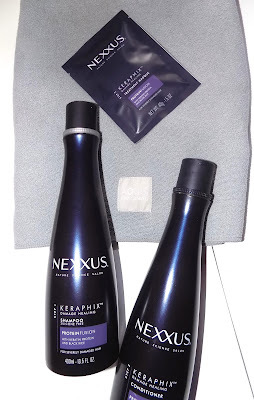 The Sleep Well Essential Sleep Set makes a great gift ( and Mother's Day is around the corner). You get a Sleep Well therapy balm along with a 100% silk eye mask all in a serene shade of grey. The balm has 14 essential oils in it's blend and can be applied to pulse points anytime, not just bedtime. I might need to carry this in my bag at all times, how about you ? So tap on the balm, light the candle and slip on the mask. Breathe deep and work on a good night's rest. Scentered Sleep Well Candle is $ 24 for 3.0 oz or $ 39 for 7 oz. I've finally gotten around to trying some of the Love, beauty and planet line. 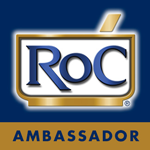 It's one that's interested me for awhile and as it's a natural brand and it being Earth Day soon ( Apr. 22) and all, it was the right time to test drive. 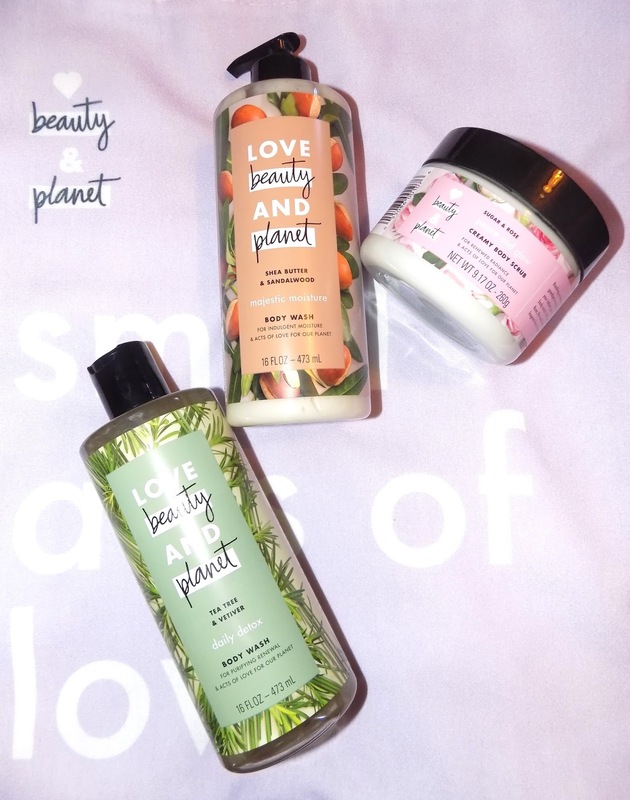 The brand is asking fans to do #SmallActsofLove this Earth Day , knowing that even seemingly little things like turning the faucet off while brushing your teeth and remembering to recycle bottles like the brand's own, make a difference without much effort from us. Of course I also love a good body wash , so I've got their Tea Tree & Vetiver and Shea Butter & Sandalwood in the rotation. Tea Tree & Vetiver Daily Detox is herb-y smelling with a good whiff of the menthol tinged tea tree and green vetiver. It's very much unisex and a refreshing choice for a hot day with it's overall feeling of coolness. Shea Butter & Sandalwood Majestic Moisture smells cozy, warm and coconutty thanks to the shea butter and coconut oil . This is creamier than the tea tree blend and helps skin feel soothed and hydrated. The one to wind down with. These lather well for a more natural formula, not heavy lather but enough that you feel like you've gotten enough to feel clean. The scents aren't strong either , more subtle and linger close to skin. The bottles here 100% recycled and 100% recyclable. 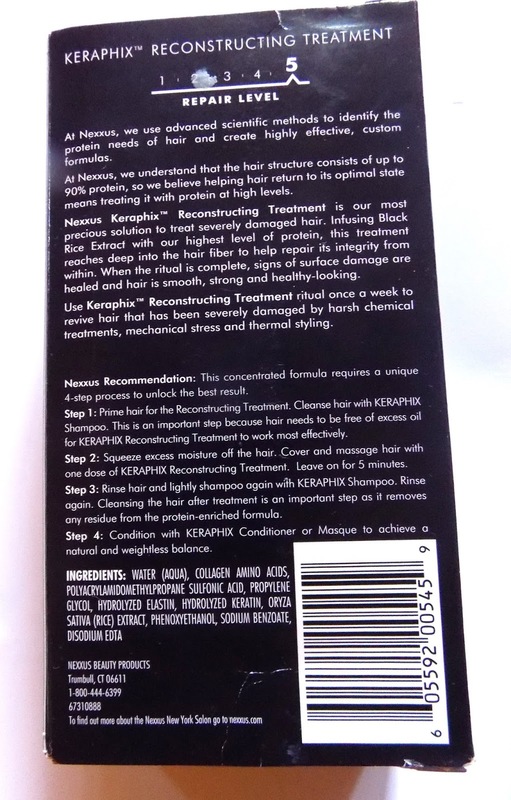 they use plant based cleansers, no sulfates parabens, dyes . They are vegan and not tested on animals. 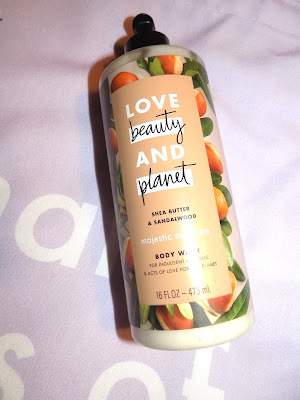 Love Beauty and Planet Body Wash can be found at Amazon, Target, Walgreens and more. There are six scent varieties in all , Retail is 6.99 - 8.99 depending on store/sale. 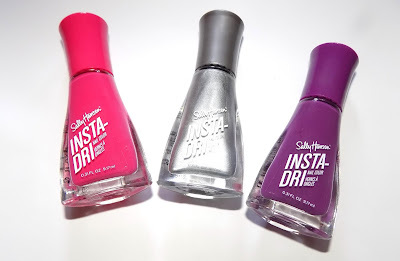 Sally Hansen's Insta Dri has been a fav for a long time due to it's fast drying. I seem to always think of doing my nails at 9 or 10PM on a Sunday , which leaves not enough time for them to set well , usually, with regular polish. New shades are ready for Spring into Summer and plenty have a pop of bright color we could use to kick start the season. 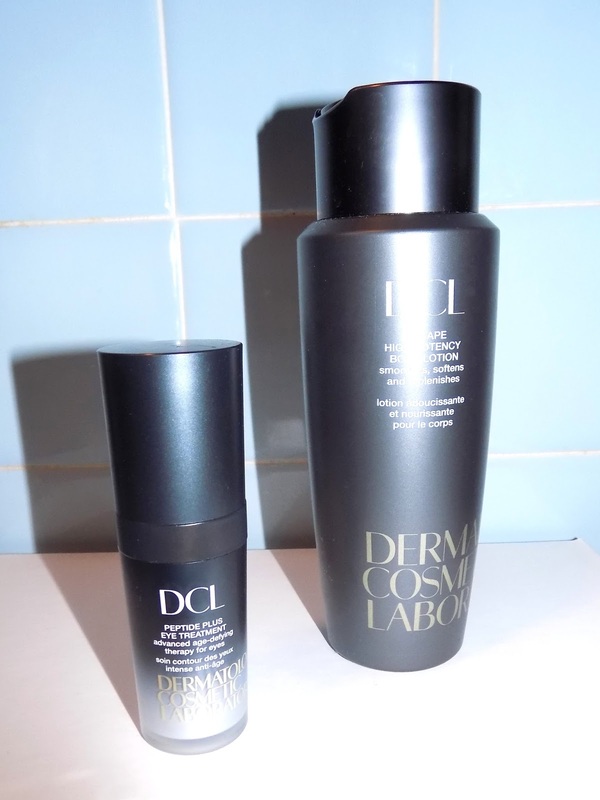 Also the line has been improved with a one day longer wear per the brand and the bottle has gotten a desighn revamp. I got complements when I wore the bright purple Va Va Violet. I love a good purple and this fits the bill. 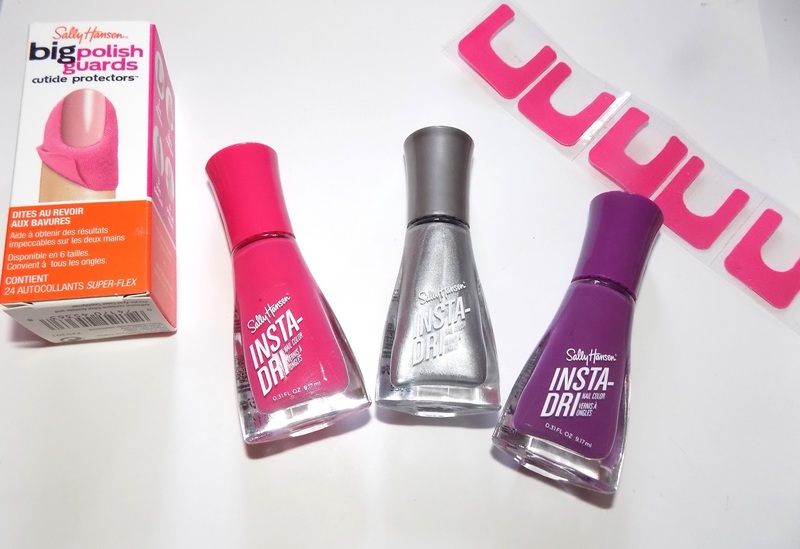 With Insta Dri you get full coverage in two coats. While Sally says you don't need a top coat, I think you do, or at least I do. I like max shine and a top coat provides that, along with longer wear generally. This new formula wore well with minor tip wear after 4 days ( and I am hard on my nails) . One chip came in day 5. Not bad . Faster dry polishes tend to not wear as long , and while that was still the case here, I got the work week out of it. Shown with Sally's new Big Polish Guards- these band aid like wraps go around your nail area before you paint and keep your fingers free of polish. Especially handy if you're like me and a messy painter. They aren't reusable though, the one drawback. Otherwise, they work really well. The Eternity fragrance family gets a new version for Spring. Light as a breeze, which you would expect from something named Air, it's perfect for the season and right into warmer temps. Eternity Air is light, fresh and floral. The scent uses what the perfumers call Sky of the sky accord , which they say is "airy, yet dense". 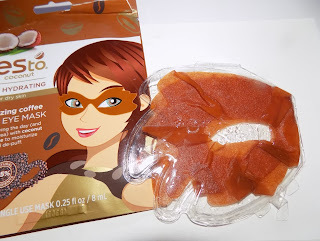 The fragrance start off with a burst of grapefruit soon followed by black currant and the airy note. It's a soft citrus and the fruits are not too sweet. Dewy florals come along with the peony and muguet notes while the grapefruit hangs in the background. The drydown brings cedarwood , ambergris and musk, with all these playing pretty lightly, the cedar being most prominent to my nose. The middle notes remain at the front of this scent long into the drydown . This wears easily, with medium sillage and lasts long . The bottle is the traditional Eternity shape and style but done in a wispy pale blue. 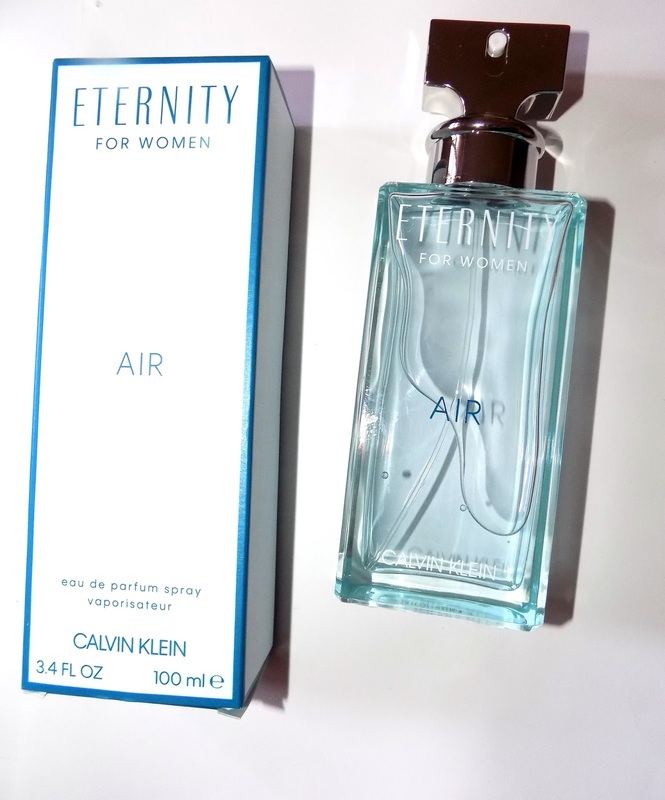 Calvin Klein Eternity Air is $50 (1.0oz), $71 (1.7oz) and $88 (3.4oz) at Macy’s . 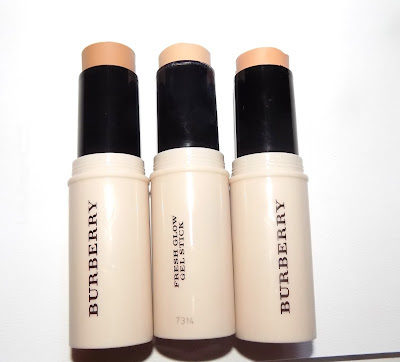 I looove a good foundation stick. 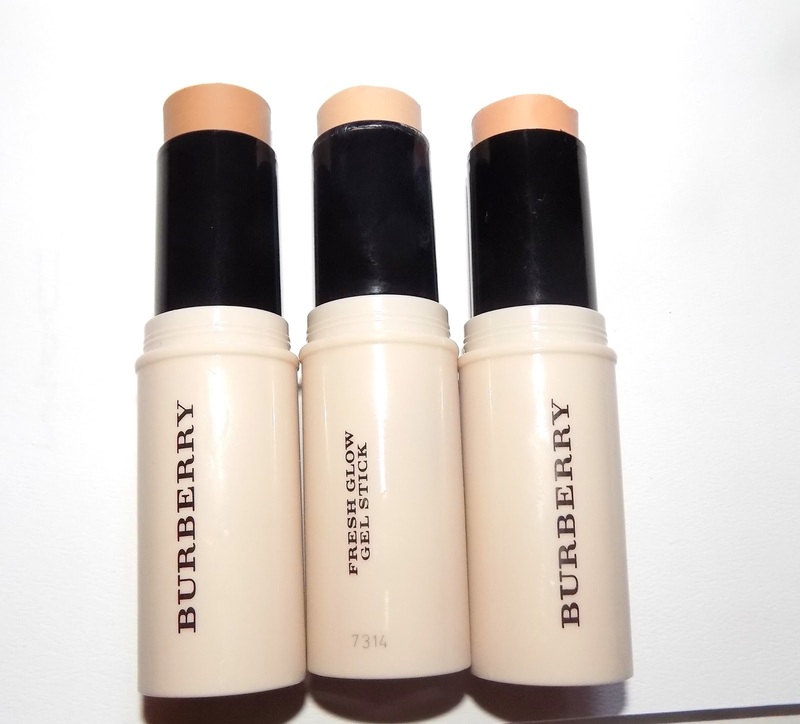 They are not the easiest foundation to find but sometimes a good one pope ups and that's just what happened with these new ones from Burberry. 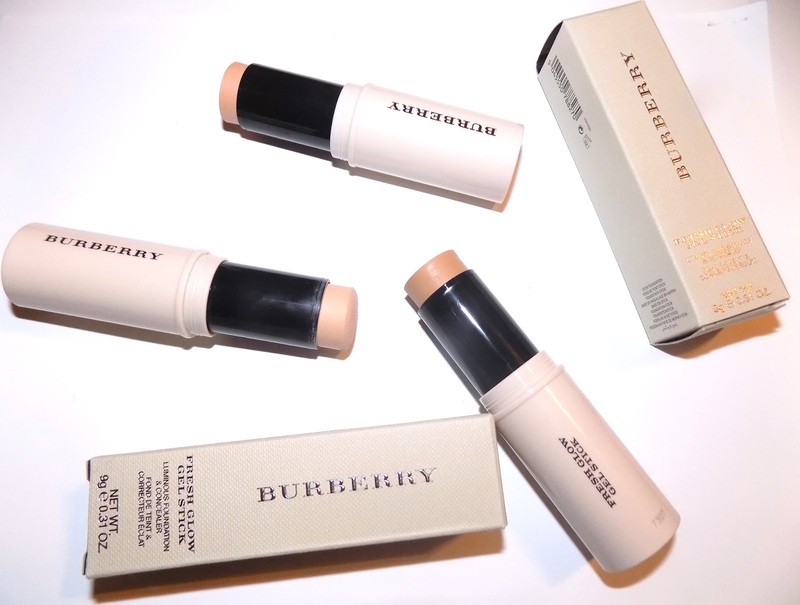 Fresh Glow Gel Stick is a medium coverage , light feeling foundation. It has a cooling feeling on skin when applied, blends like a dream. It perfects and covers while still looking not too "done" with a satin , natural , luminous finish without any shine or shimmer. 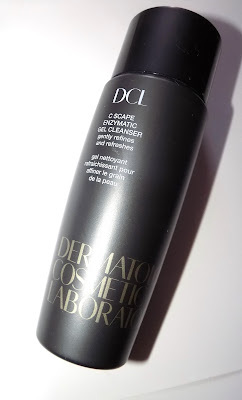 I like that the finish isn't too dewy or too matte with it's Aloe Vera and water gel formula. It's really just right. It has light moisture to it, but not a lot. Again, it's in between, so a moisturizer or BB underneath works well unless you're oily. Wear time is great too. All day with just the midday T Zone touch up. Of course I don't need to tell you about the ease of use of a stick foundation , do I ? That grab and go portability but also that with a few quick swipes you're done. Mornings need that kind of efficiency . It works as a concealer as well. There is a nice shade range here, 12 in all. I use No. 12 which is light. Also shown are No. 31 and No . 42 .